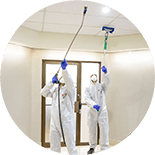 Rely on a broad range of commercial cleaning services—from a professional cleaning company you can count on. 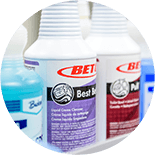 For your next cleaning project, choose Crystal Clean Maintenance. 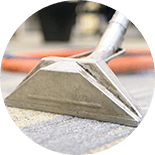 Preparing an RFP for commercial cleaning services can take too much time and effort—but we’ve made it easy. 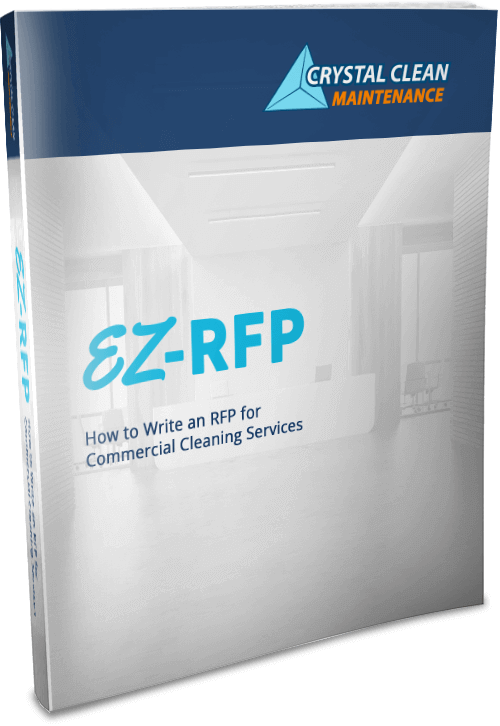 Download your free copy of EZ-RFP to get started. For carpets, windows, move-in/move-out cleaning and more—and a job that’s done right the first time—choose the cleaning company that cares about your home. 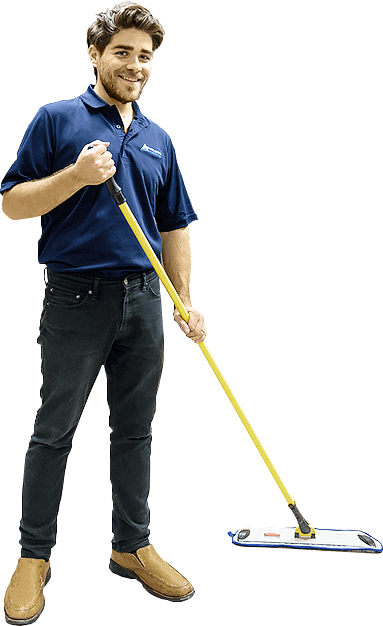 Professional, careful cleaning just got more affordable. 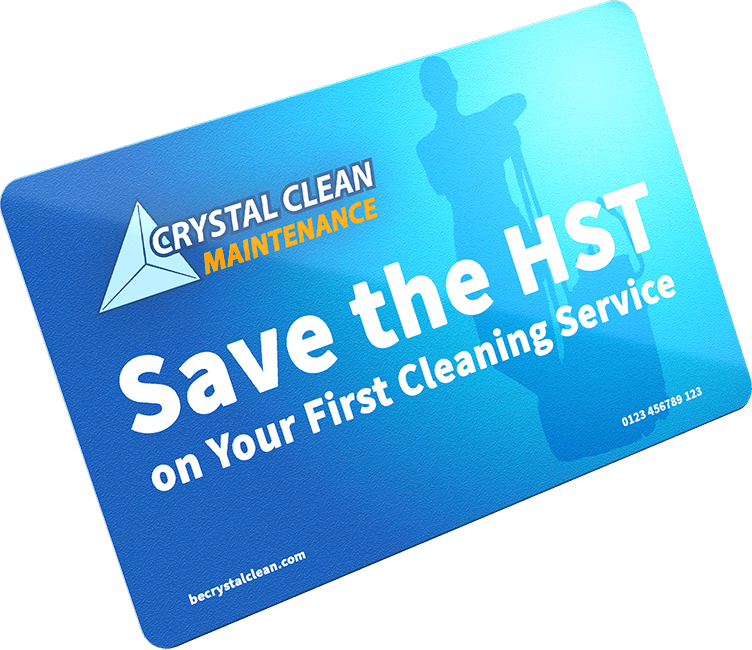 Find out how to save the HST on your next cleaning service from Crystal Clean Maintenance. Get Help Writing an RFP for Commercial Cleaning Services. Pay Less on Your First Home Cleaning. 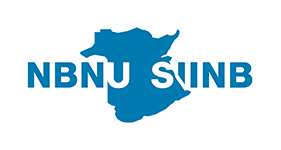 Would you like to meet with us in person? We recognize that sometimes phone or email just doesn’t cut it. Maybe you’d like us to come size up a job or discuss particulars of our current work with you. Whatever the case, we’re fans of in-person communication and look forward to seeing you. 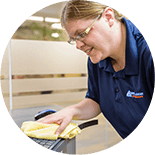 Crystal Clean Maintenance has a legacy of more than 50 years of custodial experience in Fredericton, Moncton, Saint John and surrounding area. 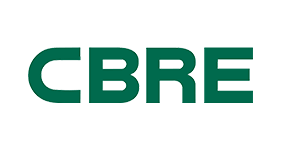 We are fully insured and bonded, providing liability and property damage coverage. We screen all employees for your protection, and have their documentation available for you to view. Our staff are neat in appearance and carry proper company identification. to see it to believe it. take care of your surfaces. 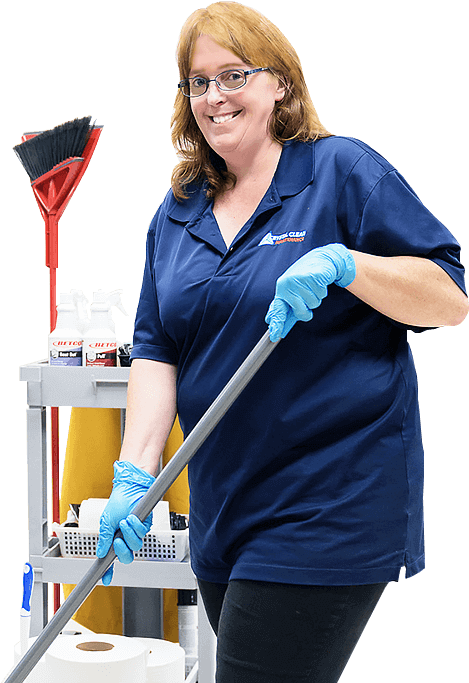 Thinking of hiring us for commercial or residential cleaning services? You can trust Crystal Clean—but you don’t have to take our word for it. 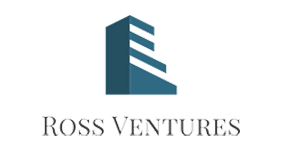 We have used the services of Crystal Clean for several years now, and their staff do a great job of keeping our building clean. The work is consistent, and they even add a few extra touches! They are very obliging whenever we ask for anything extra. Their team is reliable and friendly! There’s no job too big or too small. Whatever the need they are there to help! The Town of Oromocto is very thankful for our unique partnership with Crystal Clean Maintenance during the past 5 years! With so many facilities to keep clean it’s nice to know we can always count on them to be there whenever we call—day or night!